Eileen Mapu has been battling with breast cancer over a year. Regardless of her health condition, Eileen remains committed in serving our community as a nurse at the LBJ ER. She puts in long hours in dealing with patient illnesses some of trauma or life-threatening situations. 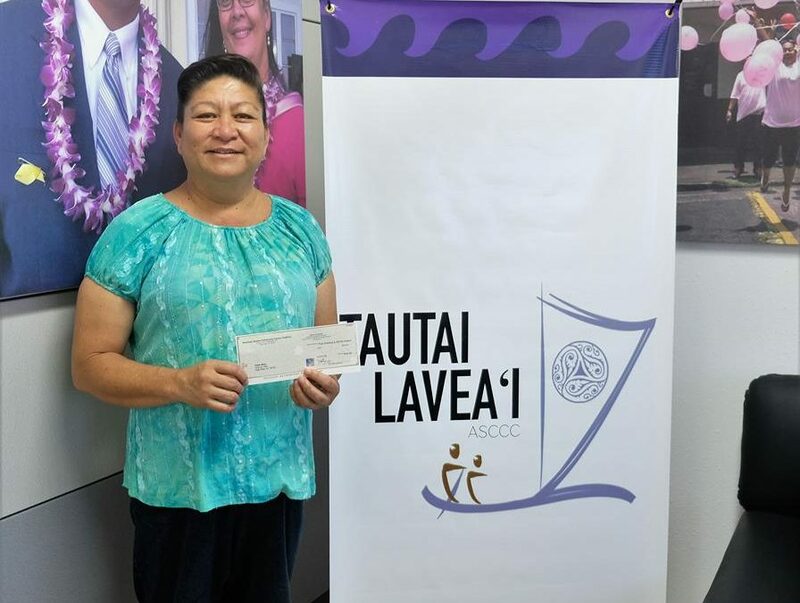 Thanks to community donors and Neil’s ACE Angels fundraiser, Eileen receives a $500 ASCCC cancer stipend to help her with airfare as she travels to Hawaii for off-island treatment. “God bless your organization and those who help”, says Eileen.